Is it weird to collect copies of your own books? Maybe it is, but I don’t care. Have a look at this gorgeous little copy of HATER from Japan. It’s taken me a long time to get hold of it, but I’m pleased I did. It’s genuinely very tiny, and also very cool. Anyway, as usually happens in the summer, I’ve had my head down writing for most of the time. I thought I’d better give you an update of what I’ve been working on. You wouldn’t think so judging from the infrequent updates here, but I’ve actually been really busy. 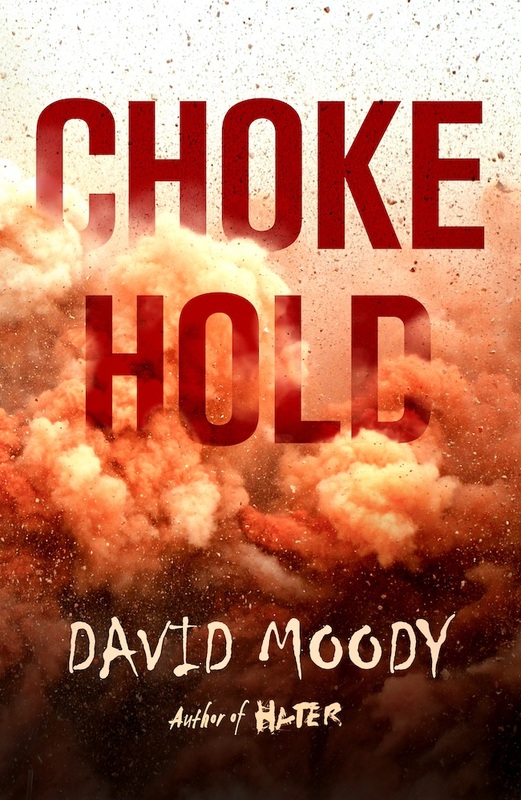 The second HATER trilogy is rapidly reaching its conclusion (I’ve taken a break from working on the final scene of book #3 – CHOKEHOLD – to bring you this update). Another quick reminder in case you missed it last time, book #2 – ALL ROADS END HERE – will be released in paperback, ebook and audiobook on 19 February 2019. 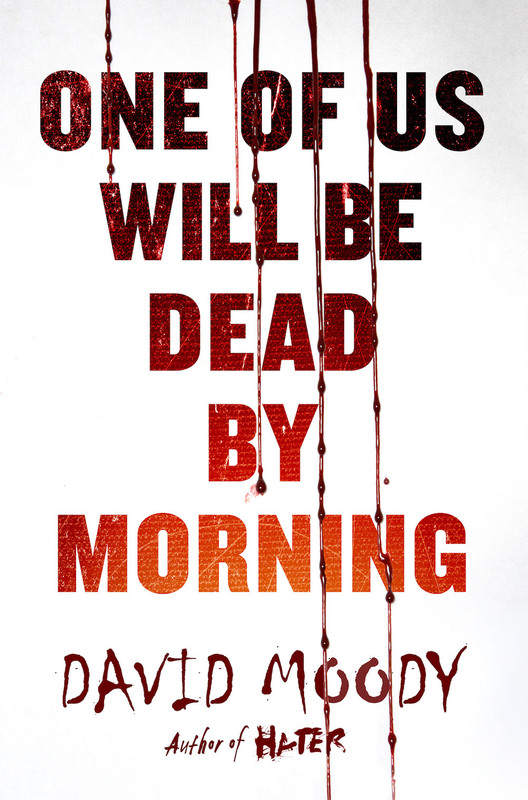 If you want to bring yourself up to speed in readiness for the new books, I’d recommend reading ONE OF US WILL BE DEAD BY MORNING first, then (re)reading DOG BLOOD. ALL ROADS is a parallel sequel which exists in the same time frame and same location as DOG BLOOD. And it’s a blast. I think you’ll really enjoy it. As you may remember, ALL ROADS was originally scheduled for release this month, and now that it’s moved I have a gap in my publishing schedule. 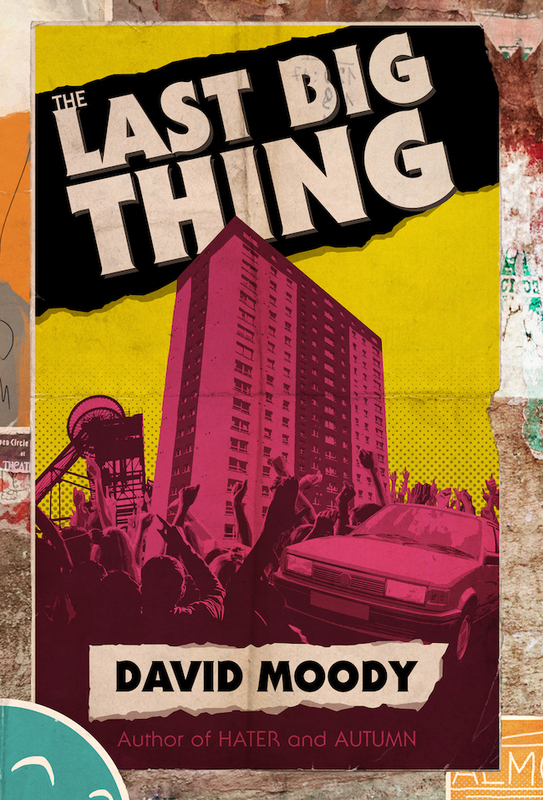 That’s going to be filled with the release of THE LAST BIG THING – a hardcover collection of some of my favourite short stories from those I’ve written over the years; many that are hard to get hold of, along with several more written specially for the collection. Release is tentatively scheduled for the end of October, and there will be more news soon. You may have noticed that many of the German versions of my books are currently unavailable. Unfortunately two of the German-language publishers I work with stopped trading this year. I’m pleased to announce, though, that most of the titles will be re-released in German through Infected Books later this year. And at long last my back catalogue will shortly be available as audio books. STRANGERS will be the first release at the beginning of October, with THE COST OF LIVING the following month. 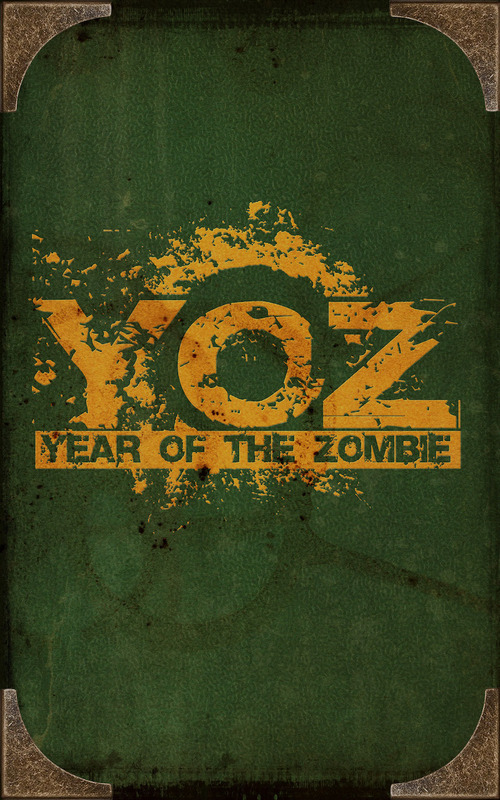 This is a real unsubstantiated tease and I apologise in advance, but I just wanted to let you know that yes, THE HATER MOVIE is still very much alive and kicking and yes, I hope to have some concrete news to share before the end of the year. And on that bombshell, it’s back to work! Hello. Long time no speak. I’ve had my head down writing the final HATER book – CHOKEHOLD – but I’m briefly coming up for air to bring you an important update about ALL ROADS END HERE. My publisher has been looking again at how we publish and market the second HATER trilogy, and we’ve decided that these are books which better suit a paperback release. ONE OF US… was hardcover only and is likely to stay that way until we’ve shifted more copies, but ALL ROADS END HERE and CHOKEHOLD will be released as paperbacks from the get-go. In the case of ALL ROADS END HERE, this means that publication is going to be delayed, unfortunately. The book will now be released on February 12, 2019. If you’ve pre-ordered the hardcover, please cancel your order. 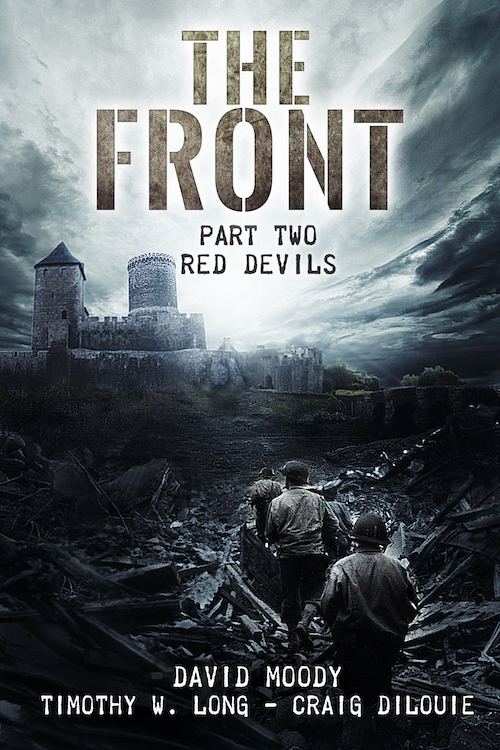 The paperback edition is already available for pre-order here. And again, I’m sorry you’ll have to wait to read the new book. Rest assured I’m working on something to cushion the blow, and I hope to announce an upcoming release for 2018 very soon. 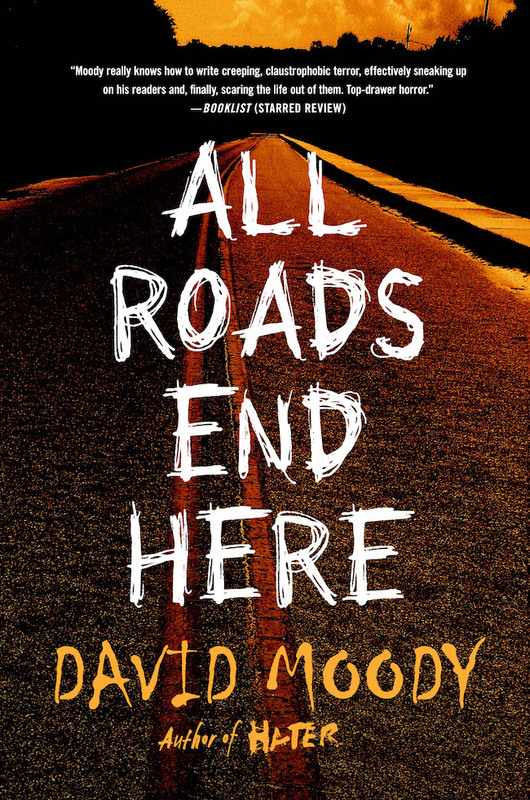 Well, the final tweaks have just gone off to my editor so I guess I can now announce that the HATER story will continue on 25 September 2018 with the second novel in THE FINAL WAR series: ALL ROADS END HERE. The action picks up a couple of months after the events of ONE OF US WILL BE DEAD BY MORNING and whilst I’m not able to share any specific plot details with you just yet, I can confirm that ALL ROADS takes place in the same location and at the same time as DOG BLOOD. Can’t wait for you to read it. Thanks again to everyone who has picked up ONE OF US WILL BE DEAD BY MORNING. Not yet got a copy? It’s available from Amazon, Barnes & Noble, The Book Depository, Indiebound and all other good bookstores. The ebook is available from Amazon, Kobo, iBooks and other stockists and the audiobook version can be found at Audible, Amazon and iTunes. For the collectors amongst you, you can still get hold of signed first edition hardcovers of ONE OF US, along with a wide range of my other books, from www.infectedbooks.co.uk. trilogy. Is it a cynical cash in? A cheap way to drum up interest in my books again after a quiet couple of years? The answer to both those questions is a very definite ‘no’. and THEM OR US to the small screen. 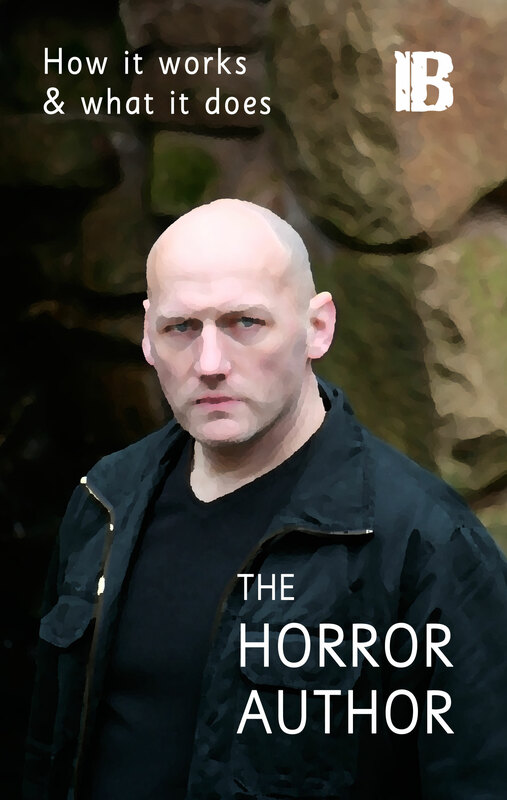 Part of the attraction of the books is the fact they focus exclusively on one man’s story, but the more I thought about it, the more I realised that this relatively narrow approach might present problems from a theatrical point of view.
. I’ll be vague in case you’ve not yet read the books (come on, keep up! ), but a pretty unspeakable act is carried out by someone. It’s particularly shocking, because that act has huge ramifications for both sides and every surviving individual, Hater and Unchanged alike. So that got me thinking, are the Unchanged as innocent as I initially thought? Are the Haters as evil and ferocious as they appear? Do the lines ever blur? Are there weaker Haters and stronger Unchanged? How clear is the distinction between the two? trilogy – fast approaching, I thought it would be interesting to start showing you how the two series are connected. They both tell different stories, but there are shared events and locations and… and I’m not going to tell you much more just yet. hits the shelves on 5 December 2017.
books, so I wanted to give you a very quick update/ explanation. (out later this year), THE OTHER HALF ALL ROADS END HERE (which I’m currently writing), and THE LAST SUMMER CHOKEHOLD. and fills in a few blanks I deliberately left vague first time around. Our guide through the apocalypse this time around is a gentleman by the name of Matthew Dunne who is a… no, I’m not going to tell you any more just yet. Fifteen people are trapped on Skek, a barren island in the middle of the North Sea somewhere between the coasts of the UK and Denmark. Over the years this place has served many purposes – a fishing settlement, a military outpost, a scientific base – but one by one its inhabitants have abandoned its inhospitable shores. 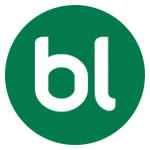 Today it’s home to Hazleton Adventure Experiences, an extreme sports company specialising in corporate team building events. Life there is fragile and tough. One slip is all it takes. A momentary lapse leads to a tragic accident, but when the body count quickly starts to rise, questions are inevitably asked. Are the deaths coincidental, or something else entirely? Those people you thought you knew well, can you really trust them? Are you standing next to a killer, and will you be their next victim? A horrific discovery changes everything for everyone. There’s no way home now, and a trickle of rumours becomes a tsunami of fear. Is this really the beginning of the end of everything, or a situation constructed by the mass hysteria of a handful of desperate and terrified people? The lower the population, the higher the stakes. Kill the rest of them, before one of them kills you. I’ve got some more HATER news for you: I’m writing a new HATER book. Actually, I’m writing three. 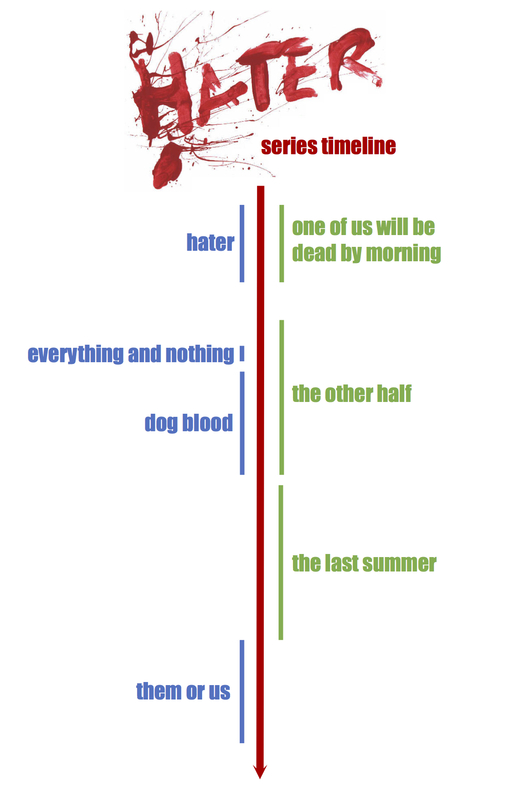 For me, the original HATER series was nicely self-contained. Although the whole world had gone crazy and imploded, the books were first and foremost Danny McCoyne’s story. I resisted even thinking about writing other books for a long time because I’d told all of Danny’s story and without a damn good reason to go back to the world of HATER, I thought any additional novels would just be a cynical cash in. I introduced you to Ed last week. He’s the producer of the new HATER movie, and over the last few months he and I have talked extensively about how, if the first movie is successful, we’d want the rest of Danny’s story to be adapted for screen. The second HATER trilogy is a direct result of those conversations. Details are pretty sparse at the moment, but click the link and I’ll tell you what I know.